Making your home the best it can be requires a large amount of attention to detail. This applies to energy efficiency as well as a whole host of other topics. 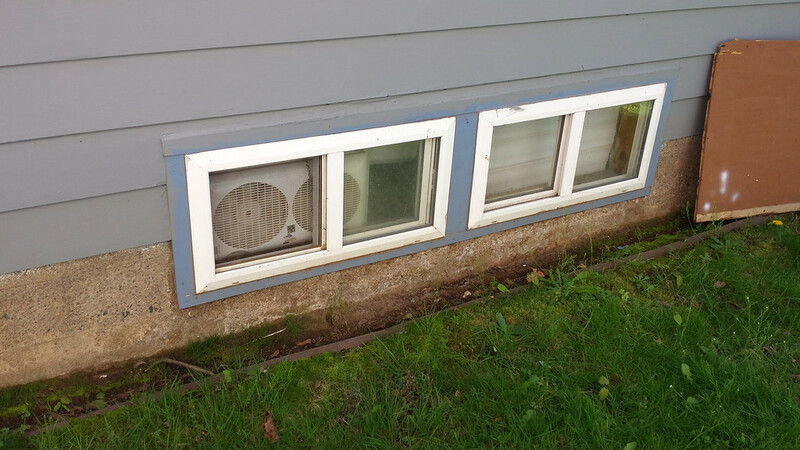 When it comes to comparing fiberglass versus vinyl windows for use in Portland, there is a superior choice. Fiberglass windows offer the very best insulation, protecting your house from moisture and cold weather. Here are some of the ways fiberglass stands above its alternatives. The biggest reason fiberglass windows offer so much better insulation than alternatives is because they are much more resistant to expanding or shrinking. Typically extreme heat will cause swelling while cold can cause shrinkage. Even if this does not immediately cause air leaks in your windows, repeating the process over time will eventually undermine the seal. The same can be said for exposure to moisture. In particularly damp climates, fiberglass really pulls ahead. Many window materials are recyclable, but some types, like vinyl, are difficult to recycle properly and are often discarded instead. Fiberglass is a material that almost every facility is equipped to handle, and most city recycling services will pick up and handle it. Beyond that, the production of fiberglass requires far less energy than any other window type. If you want to minimize your impact on the environment, fiberglass is definitely the best way to go. Fiberglass is much stronger than any alternative window option. This makes it more resistant to impact and extreme weather, and it offers a much longer natural life. The increase in installation costs of fiberglass is typically offset by its longevity and durability. In Portland, the fiberglass versus vinyl argument is easy to settle. There are merits to both materials, but if you want the highest quality, fiberglass is the only choice. Take a look at some of the variety of fiberglass.